Free to all, just bring along some food or drink to share. The picnic will take place from 3-7pm and is open to all. You are welcome to bring friends and family and some food to share. 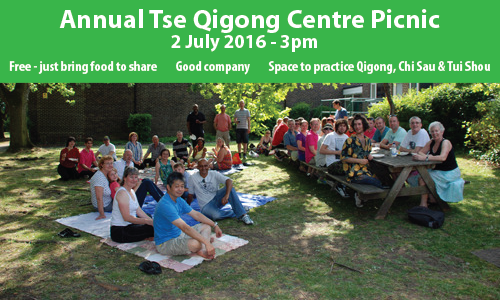 There will be much good food and good company with plenty of space for practise should you desire. click here download and the Picnic Registration form and email back to us.